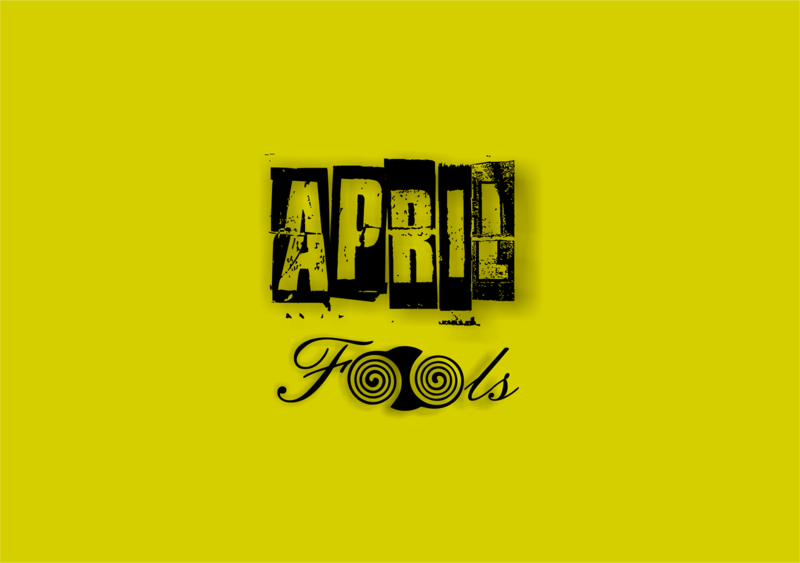 April Fool’s Day is a day of little real-life national significance but so entrenched in the cultural fabric of our society it offers up an excuse that’s as good as any to have a bit of fun – particularly on social media. Whilst the biggest brands are often accused of missing the mark and some, like Microsoft, choosing to completely ban any prank-like activity, we know our clients’ brands and audiences well enough to tickle the funny bone, without making anyone feel a fool. 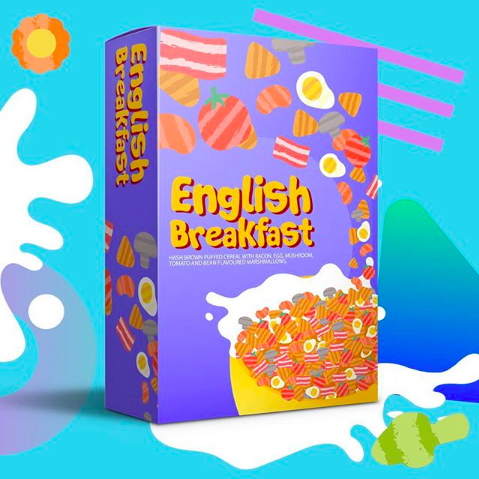 Here’s a collection of all the on-brand, prank-tastic April Fool’s content we created for our clients this year. spot on a warm spring day! One of our longest standing and most beloved clients have been producing traditional Potted Meats much the same way since 1914! So, we thought we’d shake it up and see what their meat-loving fans would think of a flexitarian version of their mighty pots of meat! 50% meat, 50% tofu for those wanting to eat less meat! 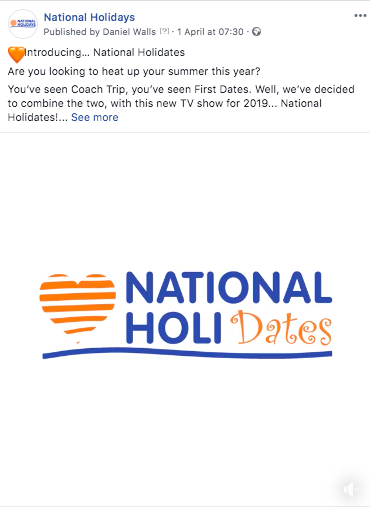 with this new TV show for 2019… National Holidates! 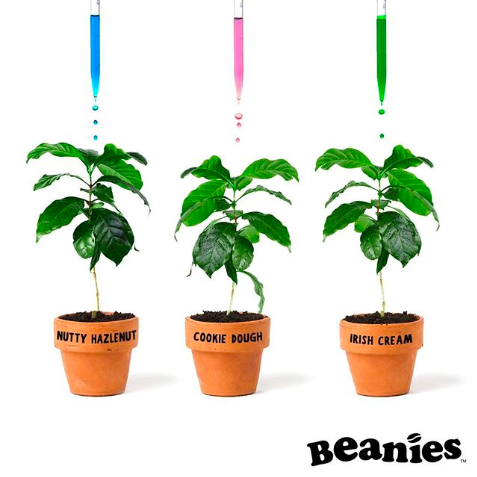 Who knew that each flavour was a specifically grown plant that produced beans pre-infused with your favourite flavours? gathering has been waiting for! With their incredible range of time-saving products, Very Lazy are all about taking the hassle out of getting flavour into your meals. As easy as they make it though, we’ve all had times when we’re Too Lazy to cook. How about a monthly subscription where every meal is taken care of for you? Yeah, that’s pretty lazy. 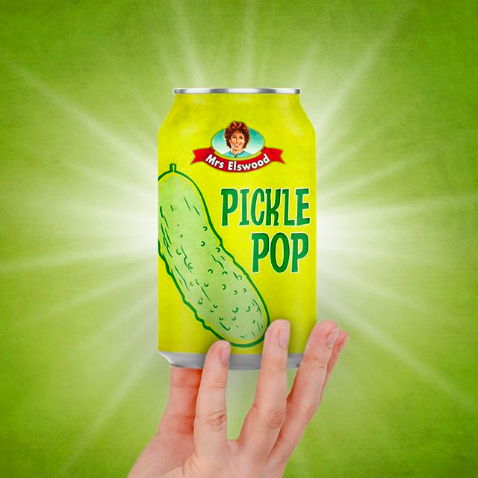 Soda Folk are masters at making the most delicious, all-natural sodas from across the pond. But we thought they might enjoy being the pioneers of an emerging market of savoury sodas to compliment classic, smoky BBQ flavours. To be fair, if anyone could pull it off it’d be these guys! 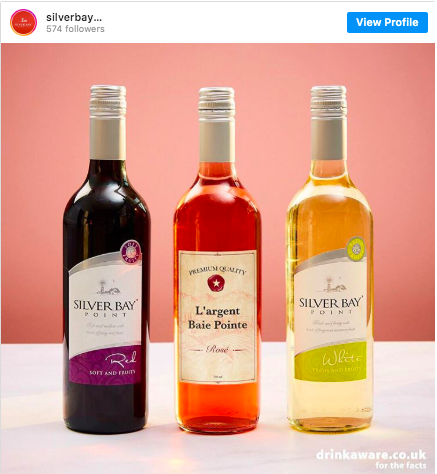 Our friends at Silver Bay Point make wine that’s full of character but for those who aren’t so snobby about the technicality of the tannins or the subtle undertones of this or that. Their new ‘Premium Range’ would have the same great flavour, just… well, a haughtier look . The team at Jellysqueeze are the bringers of juice-based jelly snacks that have been keeping kids happy for over a decade. We thought it was high time that the parents were catered for – slice of jelly anyone? Inspirit provide incredible group travel trips to the most beautiful, culturally-rich destinations in Central America. Imparting their cultural knowledge of these areas is super important for these guys, so a joke post would be too confusing. Instead we did a bit of research for some facts and found out what the April Fool’s Day equivalents are for Central American cultures. Not as funny but MUCH more factual and appropriate for the info-hungry traveller audience. Need a hand with sailing the seven seas of social media? Or looking to take your brand to new heights with slick design and super-engaging comms? in touch today to get the conversation started.